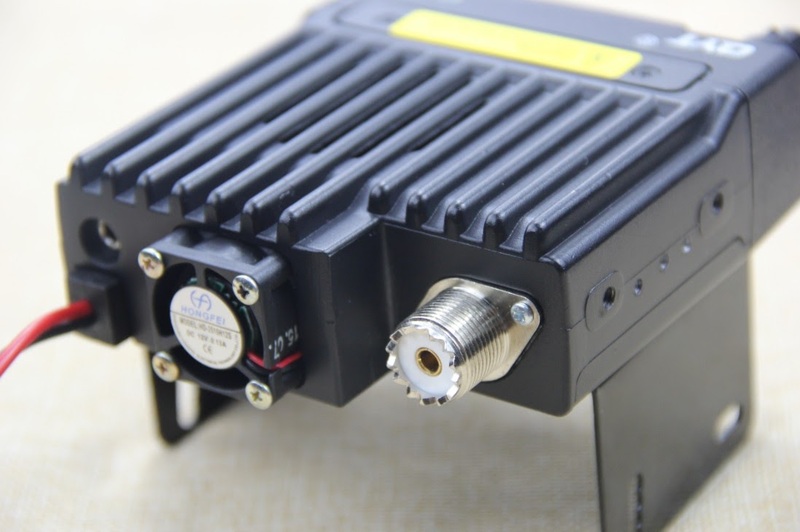 Modify your JT-6188 to have an external speaker jack. 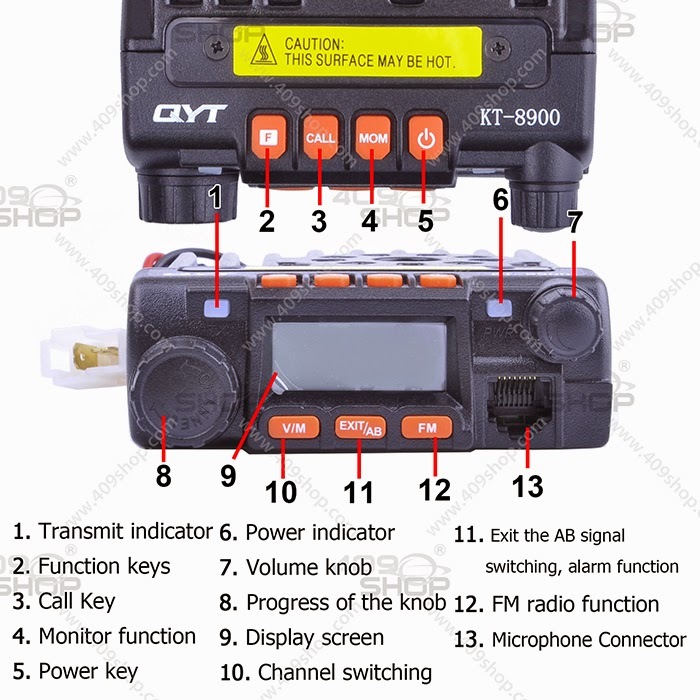 QYT KT-8900R: Tri-band including 220? So initial indications were that the QYT KT-8900R was a tri-band, but would only do 240-260 MHz. The 409Shop is now selling it for $96 and the posting shows 2M/440 and 220. "Early first generation models of similar radios had two audio issues. 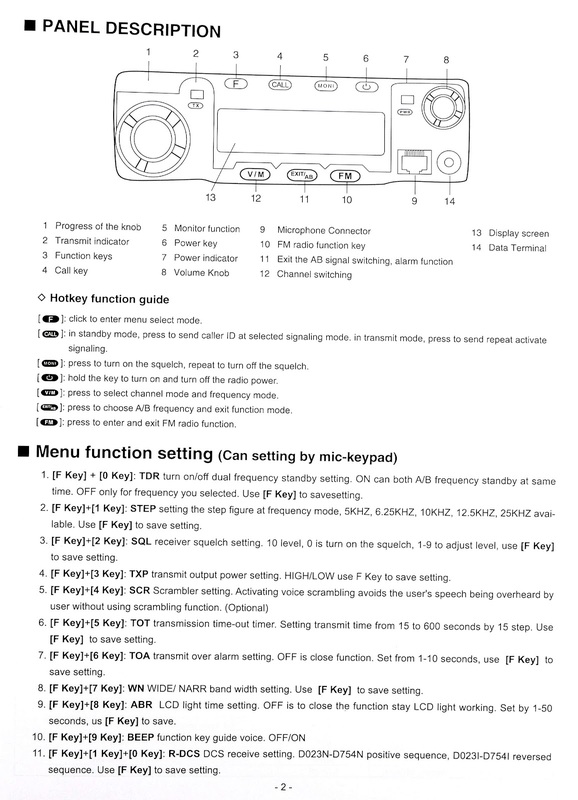 - When changing or returning to an Active Channel, there was no audio present until the PTT or EXIT button was pressed. - During a channel scan, a loud tone was heard when stopping on an active channel, requiring a PTT reset. (or turning off the beep tone)." He also does a comparison of the UV-2501 and the KT-8900/JT-6188. Good news, bad news. Good news... QYT is working on a 25W tri-band mobile. Bad news... it is 136-174 MHz, 400-480 MHz, and 240-260 MHz. "The Audio issue is serious. The inability to use the software on a Windows PC is disappointing. 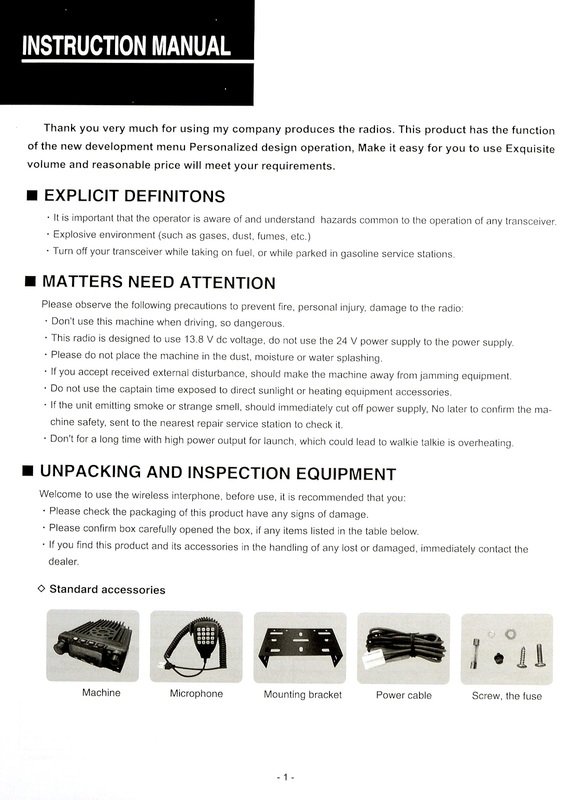 No external Speaker jack. The port in rear is for programming cable only. No 2.5 kHz steps (relatively minor compared to above)"
This one is a bit nasty. When changing or returning to an Active Channel, no audio is present. 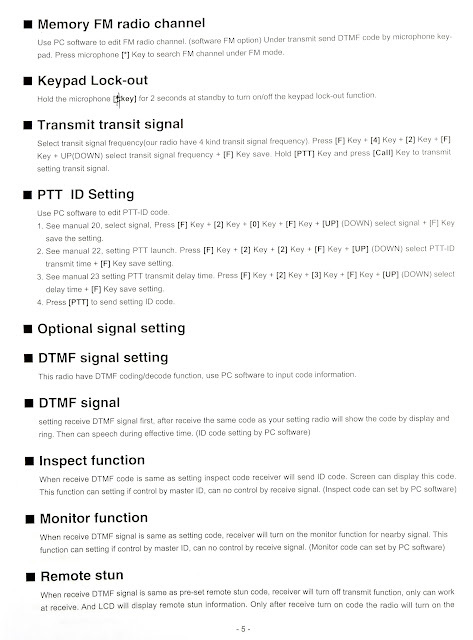 You must press [EXIT], or press the PTT to open the squelch. 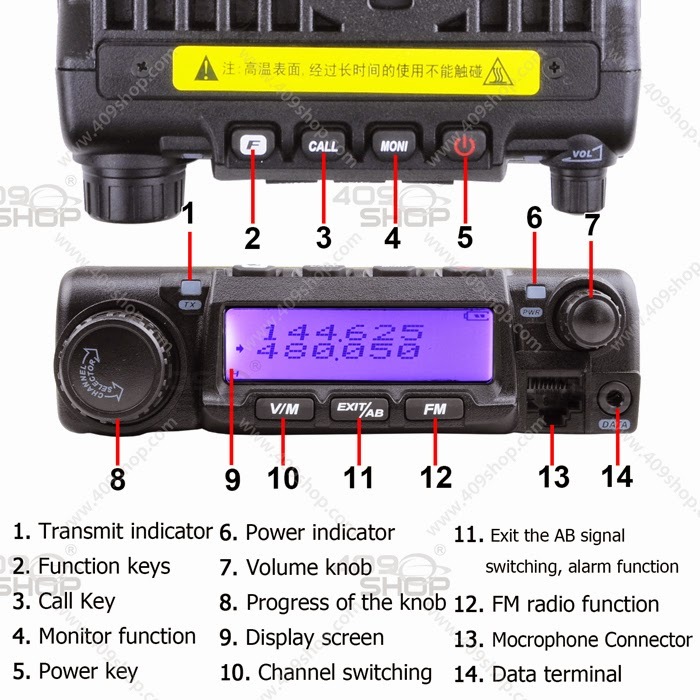 If you are in the scan mode, it is possible the radio will stop on an active channel, but no audio will be heard. This is also found in Section 3 at the Miklor FAQ. Not major, but worth pointing out. 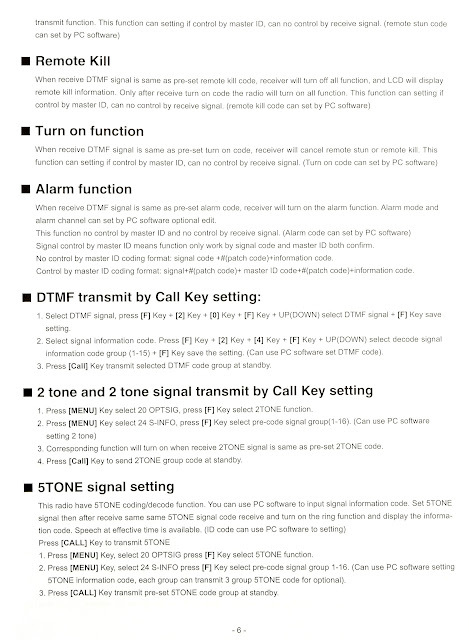 When a signal is present and the audio is fully turned down, there is a humming / buzzing sound that comes through the speaker. When the volume is turned up, the sound is no longer noticeable. This is not a Power Source issue." 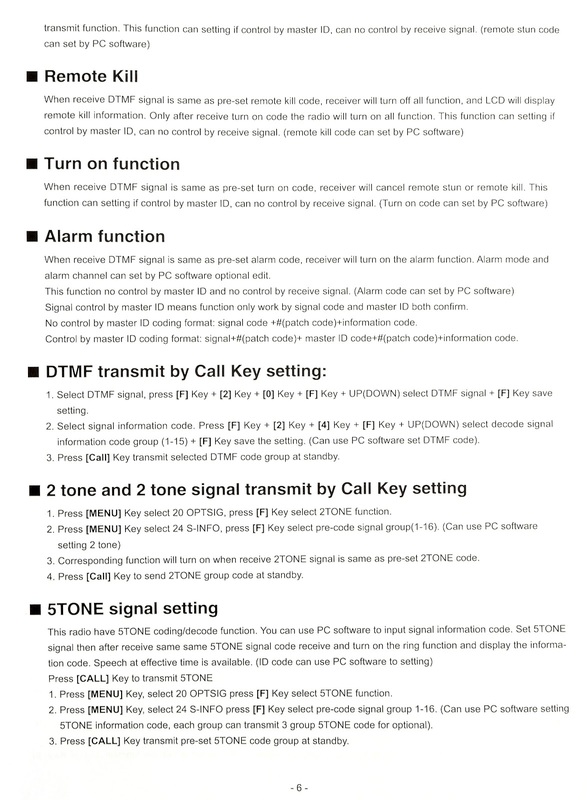 "All programming MUST be initially done in the Frequency Mode only. 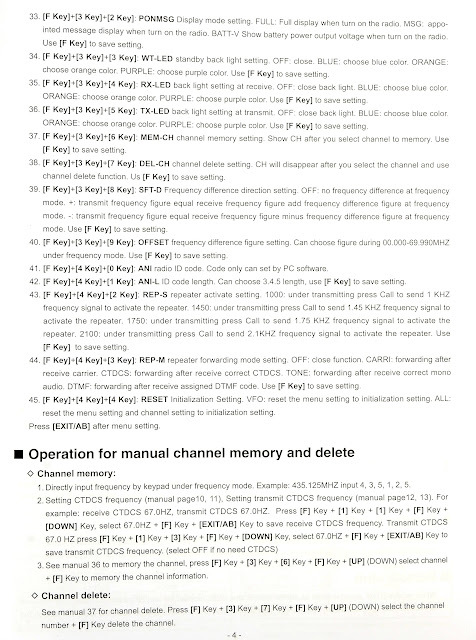 From there you have the option of assigning the entered data to a specific channel for later access in the Channel Mode if desired." 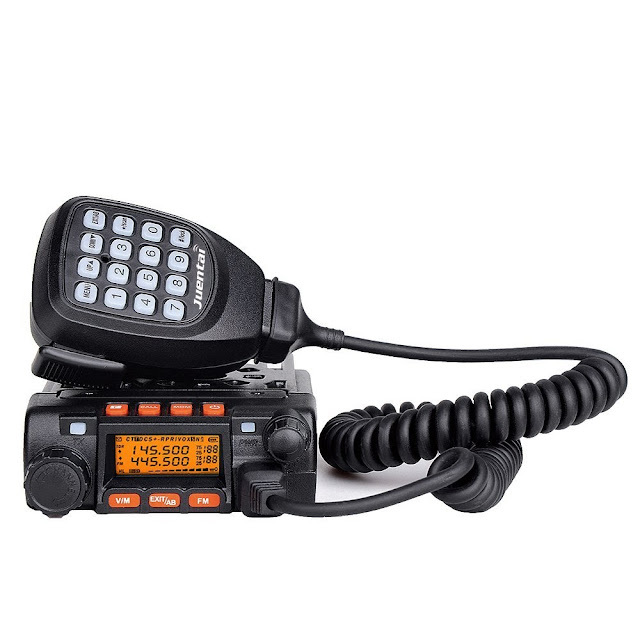 The price of the Juentai JT-6188 has gone up to $115 at Amazon. 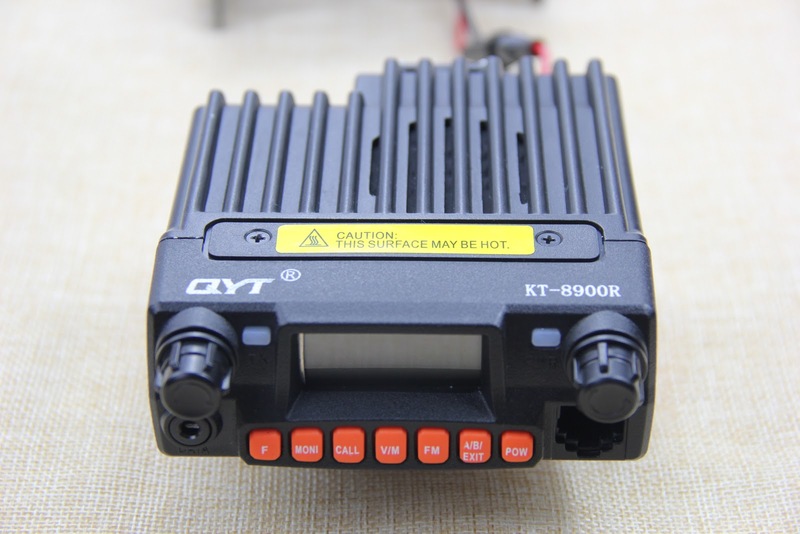 You can still get QYT KT8900 for about $100 at the 409Shop. This reminds me of the VV-808 that had an introductory price that quickly went away. 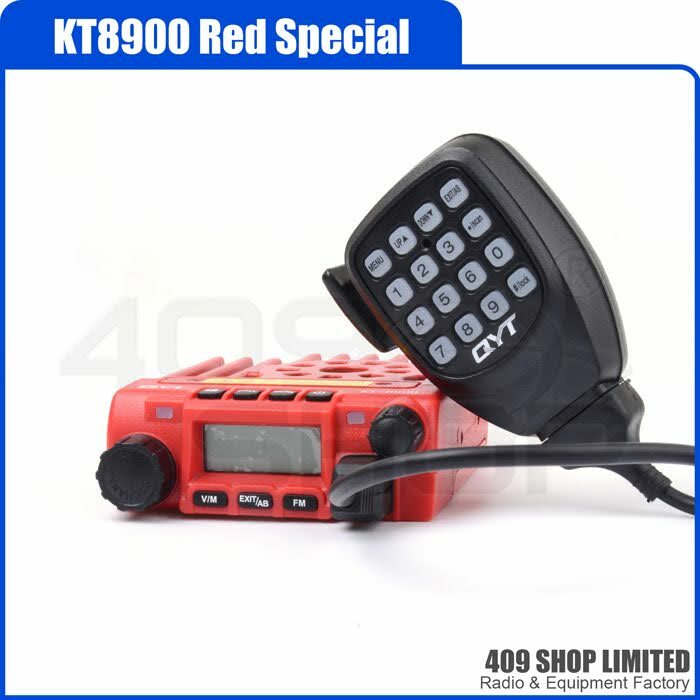 I hope the KT8900 stays at around $100. He confirms no 2.5 steps. 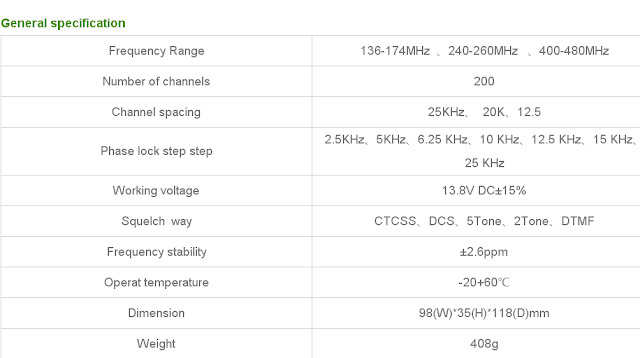 Also, power out is pretty consistent at about 20 watts for both 2m and 440. 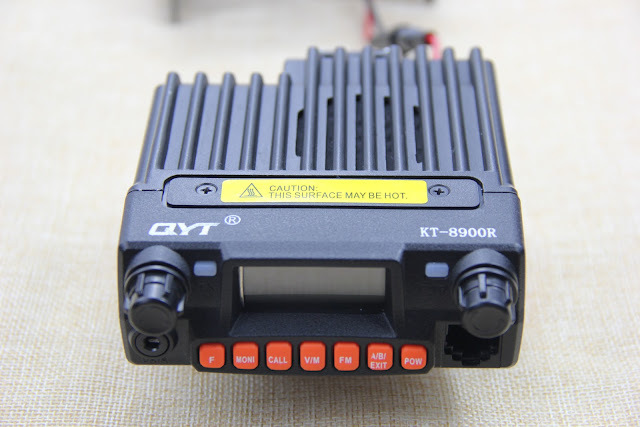 I'm getting a lot of my info on the Juentai JT-6188 (aka QYT KT8900) from the posts on the AR-15 Ham Radio forum, so this is a note to acknowledge the work those guys are doing. 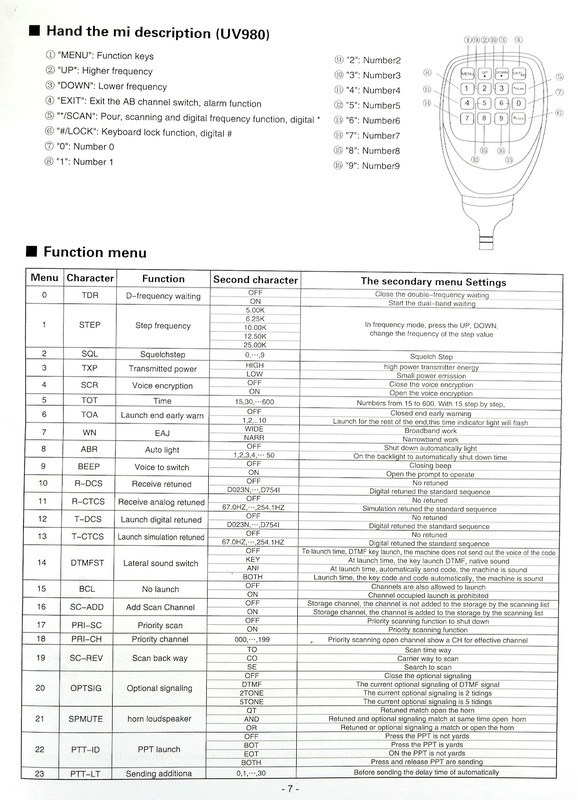 After installing the software, it defaults to something besides English. Go to the second to last set of questions marks and click it. You can then select "English" from the drop down. 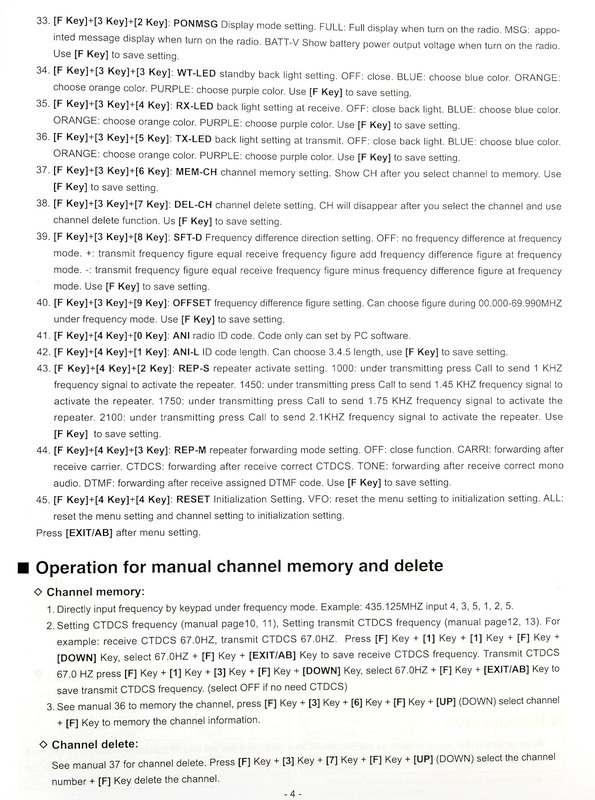 This review of the KT8900 is a bit too stream of consciousness for me - making it hard to follow, but I've grepped that saving settings to memory is not working. 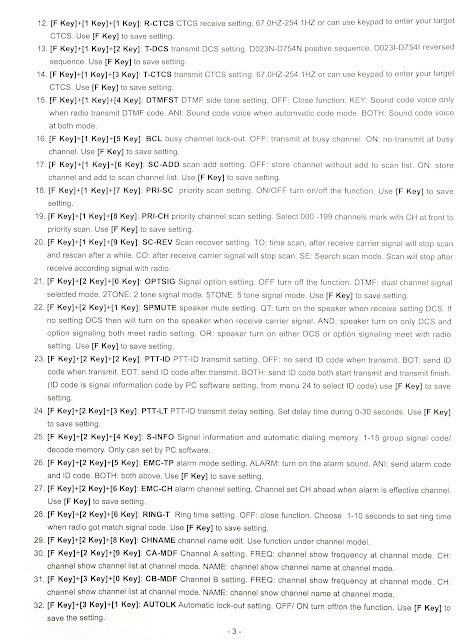 He's got some pictures of the boards at the link along with a list of current issues in his radio. 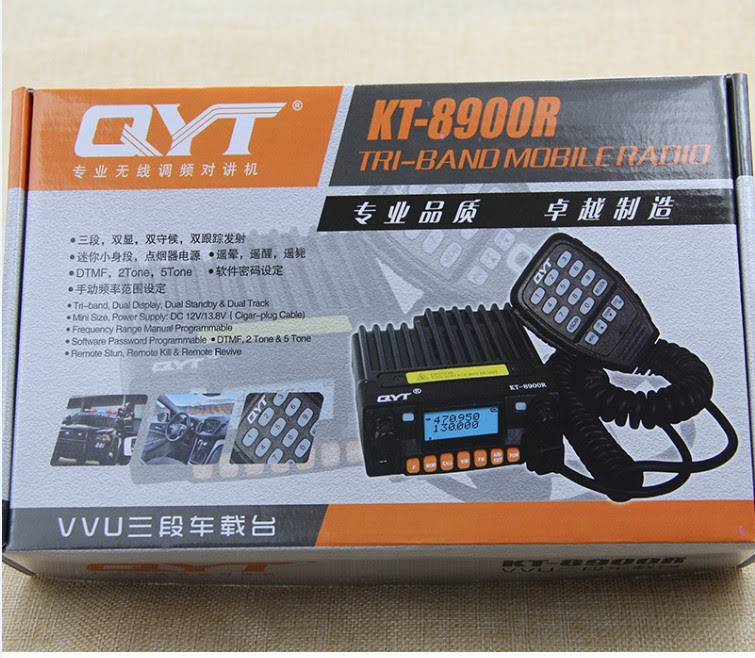 Hopefully others will get their KT8900/JT-6188 radios soon and we can see if they have the same problems. 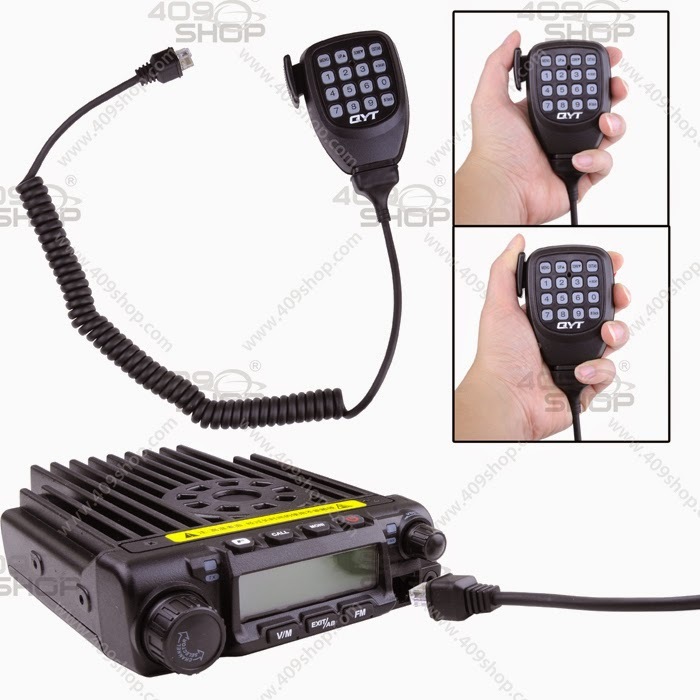 I saw this post on AR-15.com about getting a Juentai JT-6188 (aka QYT KT8900). 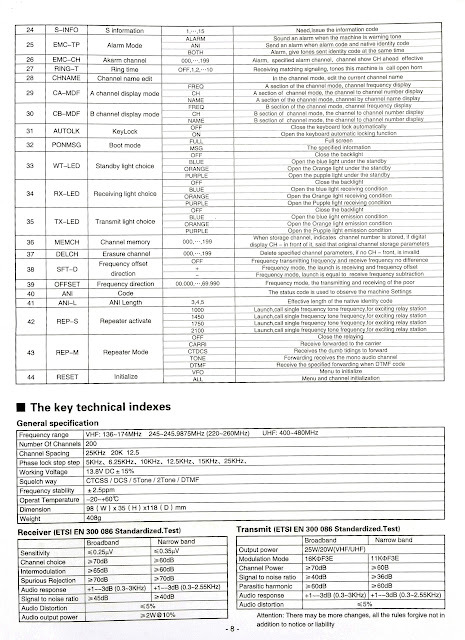 The interesting note was that the specs for the transceiver showed it as a tri-bander (2m, 220, 440) on the Amazon page. I say "showed" as the post has seen been changed. I suspect it is only a dual-band, but I'm always happy to get a bonus band. 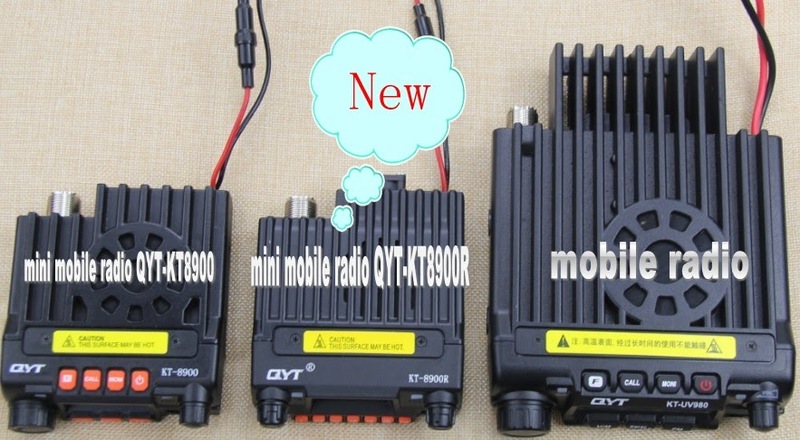 The QYT KT-U980 VHF (40/10 Watt) and UHF (30/10Watt) mobile transceiver for $151 at the 409Shop. "On a first glance, it looks like a Anytone AT-558/TYT-9000, then I noticed the dual band display. 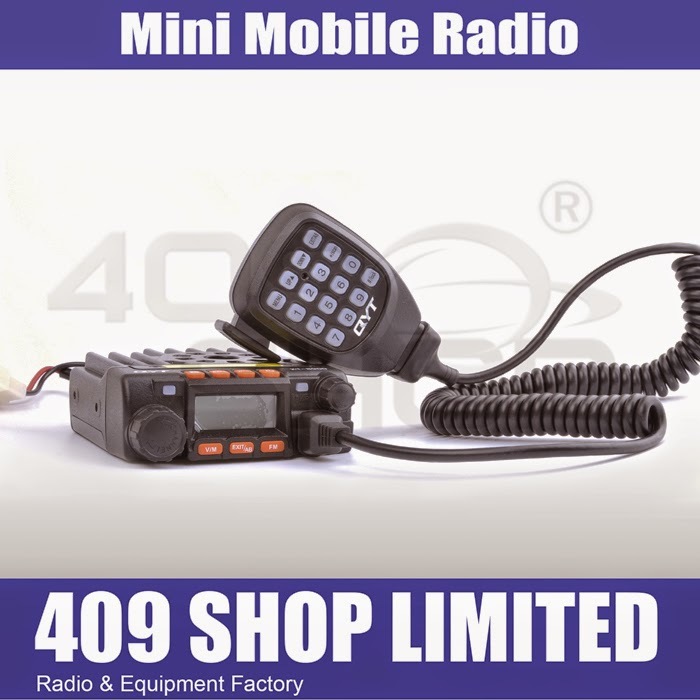 Looks like you can get a dual band single receive for the price of a single band radio (similar to the Baofeng UV5R), $151 on 409shop. 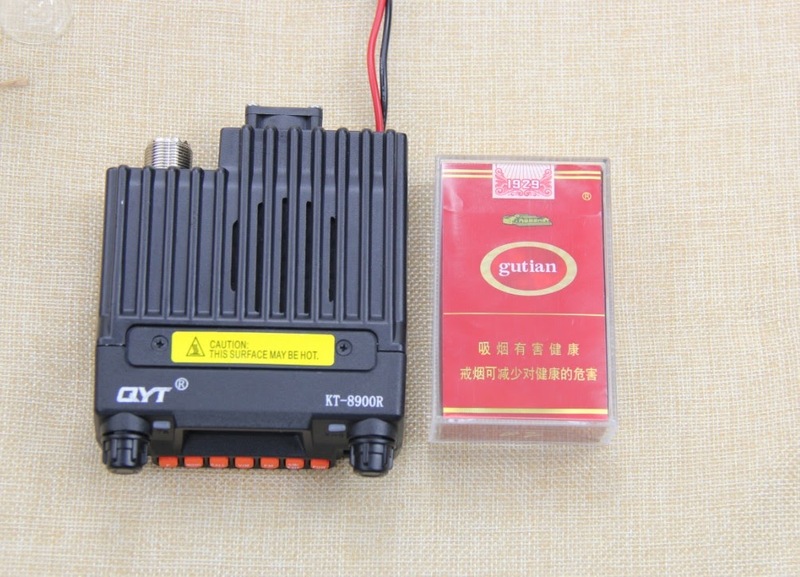 Pufang BF-9500U (another clone of the Anytone AT-558) sells for $148." This product has the function of the new development menu Personalized design operation, male it easy for you to use Exquisite volume and reasonable price will meet you requirements.